I enjoyed day hiking in California, Texas and Hawaii – and after reading A Walk in the Woods while on a ship in the Indian Ocean, it inspired me to look into the trail more. I figured it would be the next challenge, but I decided on earning my degree first. 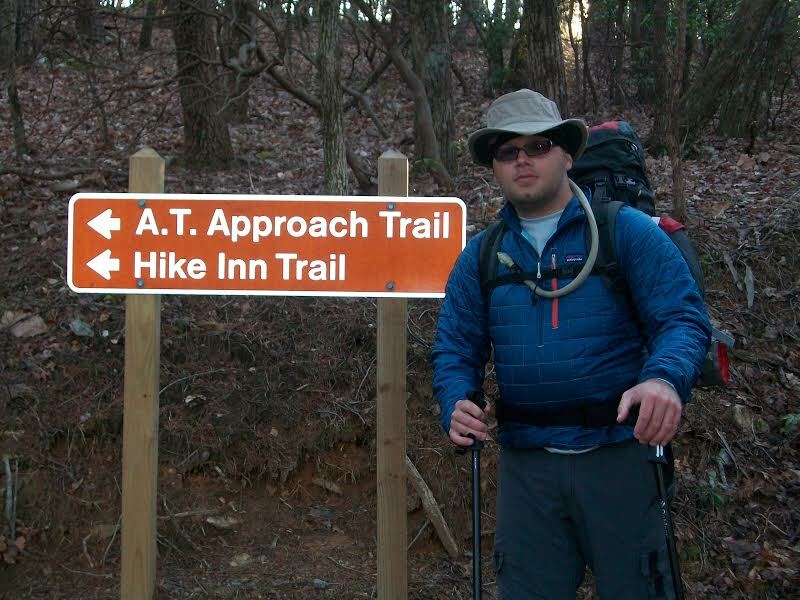 The initial weeks of getting in shape and learning the routine of hiking every day. 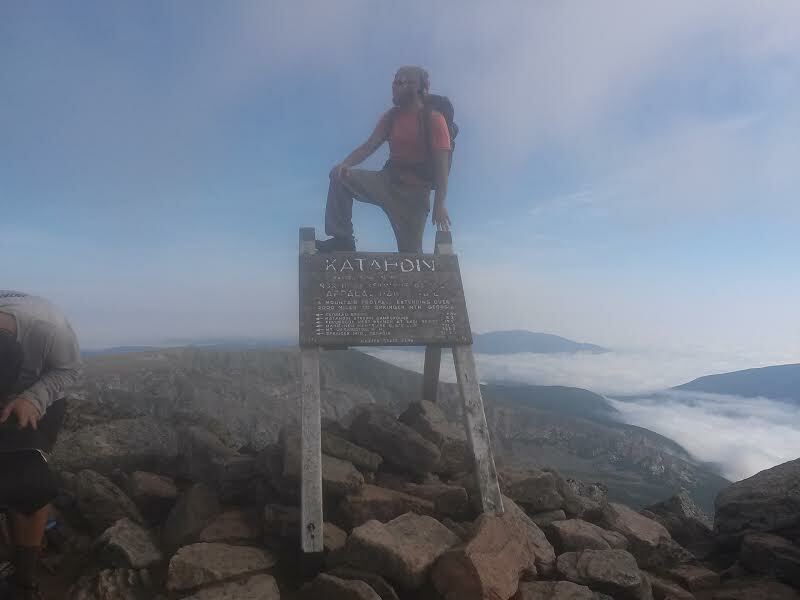 The most physically challenging part of the trail was the famed Mahoosuc Notch in Maine. Every time there was “trail magic.” A specific instance was at Ethan Pond campsite in New Hampshire. A man’s name that I forget now paid the fee for myself and another thru-hiker. The first few days after the trail, I had traveled to Portland, Maine, Boston, Massachusetts, Burlington, Vermont and Montreal and went from near total exclusion to immersion in a mass of people. Strangely feeling more lonely with thousands of people than with eight to 10 per day on the trail. Physically, I could barely walk and everything hurt from near stasis the week or two after. I learned to connect with people and have more trust among strangers. The AT community is fairly safe, and I hope to relate to people in the “real world” that same way. 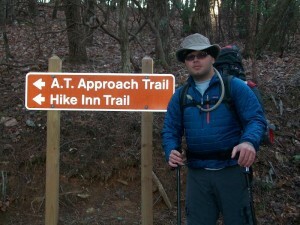 I hope to find a fulfilling job and the Pacific Crest Trail is on my radar for some time in the future.